Tuscany's gently rolling landscape is the perfect backdrop for ancient traditions, art and culture and a wonderful culinary heritage. Tuscany is one of Italys most popular regions. Its gently rolling landscape is the perfect backdrop for ancient traditions, art and culture and a wonderful culinary heritage. The Autumn Festival is a fantastic celebration of local culture - a true harvest festival where the intense flavours of the mountains are paramount and skilled local artisans ply their wares. 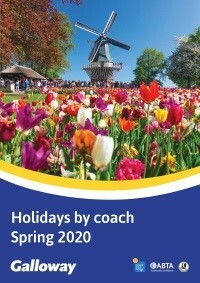 Complement this with visits to Lucca, Florence and the beautiful lakes of Orta and Maggiore. 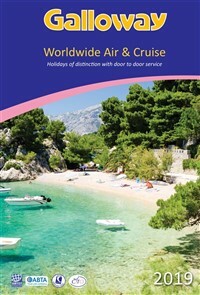 A packed holiday, giving a wonderful view of two of the most popular areas of Italy. Following collection from home, travel to Dover for the short sea crossing to Calais before continuing south to the overnight hotel near Metz. Departing after breakfast continue south, with a break from the motorway to drive through Alsace, and a lunchtime stop in one of the villages of this beautiful area - Obernai, Ribeauville or Riquewihr. The journey continues through Germany, into Switzerland, past Lake Lucerne to reach the overnight hotel in the region of Lake Como in time for dinner. Following an early start, drive into Tuscany to visit Lucca, birthplace of Puccini. A local guide will show this 'City of 100 Churches', with its well-preserved city walls, palaces, tower-houses, impressive cathedral and remarkable Medieval centre. Continue to Chianciano Terme and the Grand Hotel Excelsior for a four night stay with dinner, bed and breakfast. This morning visit Pienza, a town built in the 15th Century and now a UNESCO World Heritage Site. The town is famous for its Pecorino cheese, available to sample during the stay. 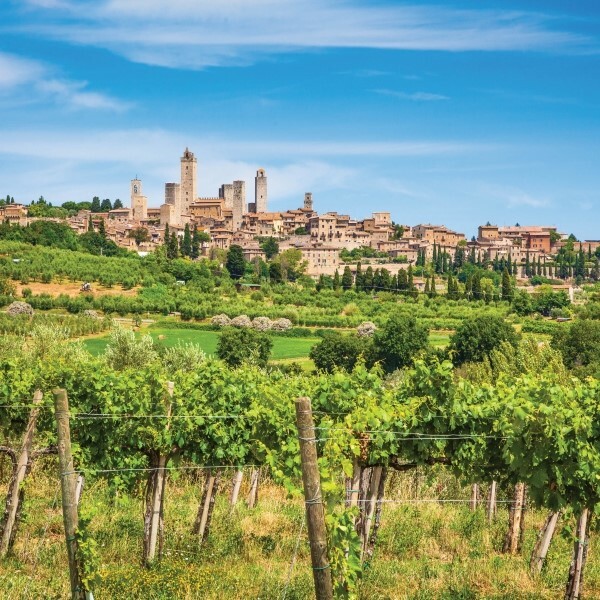 Head for Montepulciano, famous for its excellent wines and packed with palatial buildings and churches, with streets that climb to the main square at the top of the hill. Enjoy a tasting of the famous wine and local delicacies before returning to the hotel. It is an early start today for the highlight of this tour to celebrate the Autumn Festival in the heart of the old Town in Abbadia San Salvatore. In Sienna board a vintage steam train for a journey into the Tuscan countryside, passing through old villages in the picturesque UNESCO listed Orcia Valley and along the flanks of Monte Amiata. Following a 40-minute coach journey, reach the traditional Tuscan village of Abbadia San Salvatore, with free time to enjoy the traditional Autumn Festival. 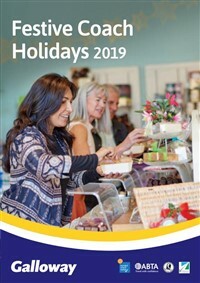 Sample rich autumnal fruits and typical local delicacies, enjoy a range of exhibitions, folk plays and musical entertainment, all while delighting in the beautiful surroundings. At around 4.30pm return to Chianciano by coach. 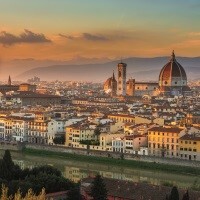 After breakfast, travel into Florence for a guided walking tour. 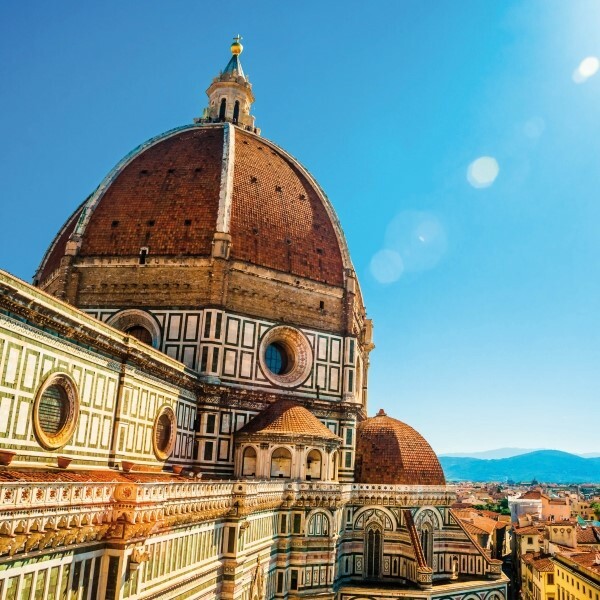 The Cathedral of Florence dominates the cityscape and together with the Campanile and the Baptistry forms one of the most magnificent cathedral complexes in Italy. 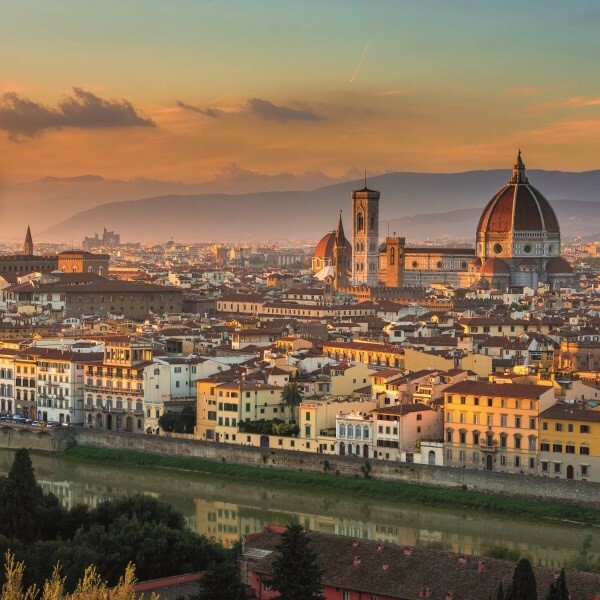 Stroll across the Ponte Vecchio, see the Church frescos, visit a museum or gallery and revel in the Florentine atmosphere while enjoying coffee in one of the many cosy cafés. Leave Chianciano and travel northwards through Italy, with a stop at a local cheesemaker outside Parma for a light lunch and a tasting of local specialities. In the afternoon, continue the journey and arrive in Stresa by early evening for a welcome drink, a late dinner and three night stay with dinner, bed and breakfast. Enjoy a free day in Stresa or join the driver for a boat trip on Lake Maggiore to the beautiful Borromean Islands (costs not included). Discover the beauty of Lake Orta's enchanting little villages, embedded in the picturesque surrounding hills. With time in the village of Orta on the shores of the lake and take a short boat trip to the island of San Guilio, home to the oldest church in the region. Departing Stresa, start the journey homewards, with an overnight stop in the area of Troyes, France. 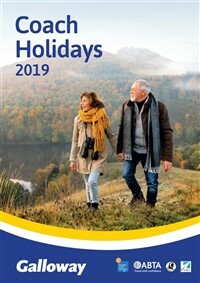 Continue northwards through France, reaching Calais and taking the short Channel crossing to East Anglia where the door to door collection service will be waiting to return you home. 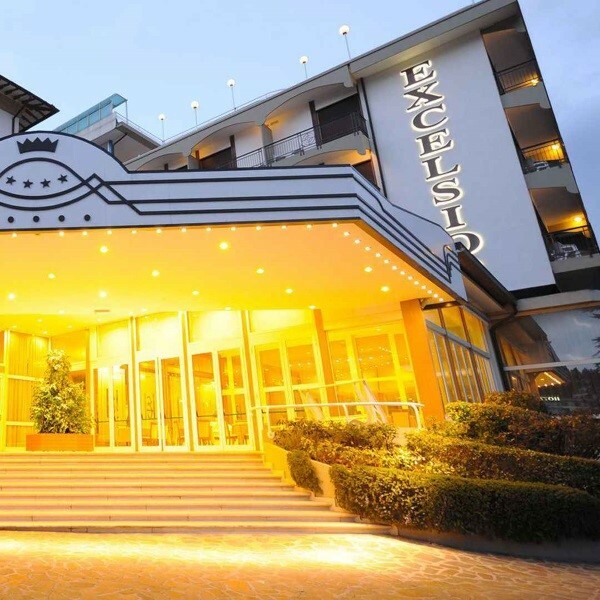 The family run four star Grand Hotel Excelsior is close to Piazza Italia in the heart of Chianciano Thermes new town. It has a beautiful lounge, roof terrace and facilities. Close to the shores of Lake Maggiore, the four star historic Hotel Milan Speranza au Lac in Stresa is comprised of two buildings and has a restaurant, lounge and a pleasant bar. The hotel has two lifts.